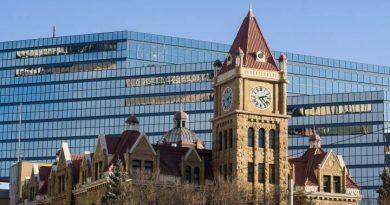 A Calgary pastor, Lawrence Irwin, from one of Canada’s largest churches, Centre Street Church, headed up a team of volunteers that was fined for sharing Christian beliefs at the Centre Street LRT station, in Calgary, Alberta, yesterday. He and around seven other volunteers were playing music and singing worship songs while offering pamphlets to people on the LRT platform, when transit officers came to remove them forcibly, if necessary, from the platform and threatened them with arrest if they didn’t stop passing out the pamphlets and playing the music on or near the public transit property. A few of the members ended up getting tickets for handing out pamphlets, and playing the guiter. Pastor Irwin expressed his deep concern with the lack of regard, to democratic freedoms, the officers showed. He stated, "One of the reasons I was downtown today handing out pamphlets to people, that wanted them, was to see if the reports I had been receiving were accurate. I had been told by fellow followers of Christ that this kind of harassment and trampling of freedoms was happening in Calgary, but I wanted to see it for myself. Surely they must be aware that freedom of religion, freedom of expression and freedom of peaceful assembly are all protected rights in our country." 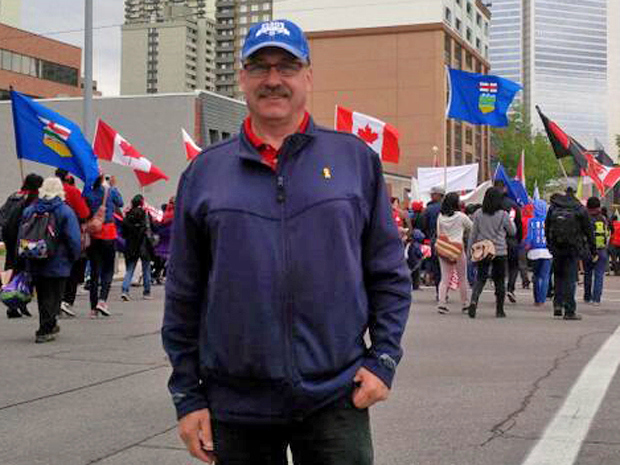 Pastor Lawrence Irwin further stated that he was prepared to team up with other Christian groups who are fighting legally for freedom of religion and freedom of expression in Calgary. "A message must be sent so that Christians don’t have to walk around in silence, regarding their faith, for fear that they will be fined for sharing verbally, or with written materials, what they believe. I, for one, plan on standing with those who are standing for what is right, and will support those Christian’s, or Christian groups, who are in legal battles, in Calgary, fighting for freedom for all, so that the gospel may go forth unhindered", stated Irwin. Will you come and stand for your rights? May 17, 2016 Artur Pawlowski Comments Off on Will you come and stand for your rights?